Bonus: It makes everything taste like cheese. 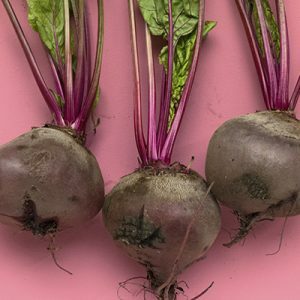 I’ll never know how ingredients go from being forgotten and designated to the back of the pantry to trendy superfoods—but, hey, if it means sudden boosts of energy, I’m in. One of the ingredients that’s achieved front-of-pantry status in recent years? Nutritional yeast. Nutritional yeast, or “nooch” as the cool kids call it, is a species of the fungus Saccharomyces cerevisiae. 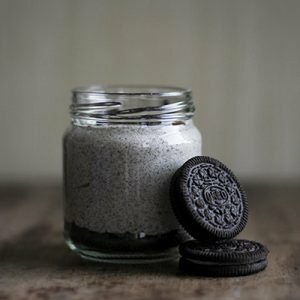 It’s flavourful additive that “can be used by vegans as a nutrition source as well as a vegan replacement for cheese,” according to Erin Palinski-Wade, registered dietician and author of 2 Day Diabetes Diet, thanks to its nutty and umami profile. Unlike activated yeast used to bake bread, the cells in nutritional yeast are deactivated (a.k.a. dead), making it an ideal supplement with its own unique set of perks. 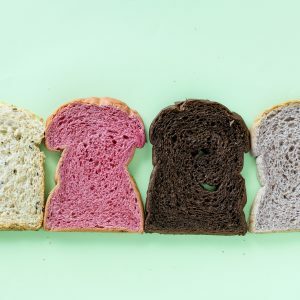 And because of the way it’s “washed, pasteurized, dried, and then crumbled,” nutritional yeast has a powdery (and sometimes flaky) texture that you can sprinkle on just about anything, according to Kelli McGrane, registered dietician and advisor for Lose It! She recommends tossing a few tablespoons onto pasta, popcorn, and soup for a dose of nutritional yeast’s benefits. 1. It promises a protein blast and heaps of fibre. Four tablespoons of the stuff contain a hefty eight grams of protein and “all nine amino acids” that the body requires, according to Elizabeth Hurley, registered dietician. Nutritional yeast doesn’t skimp on the fibre either. It’s packed with three grams of it, which will promote digestive health and keep you feeling full. READ MORE: Can Sprinkling THIS On Your Food Help You Lose Weight? Remember that umami flavour I mentioned? Well, the myth that nutritional yeast is loaded with synthetic flavour-enhancing monosodium glutamate (MSG) in addition to all that protein and fibre, started because of that flavouring, according to McGrane. 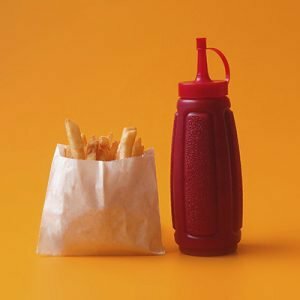 “[Umami] is usually associated with products containing MSG,” she explained, but when it comes to nutritional yeast, the taste is caused by naturally occurring glutamate. 3. It’s fortified with B12 vitamins. B12 vitamins are a big deal when it comes to producing red blood cells and maintaining a healthy nervous system. And a deficiency in the vitamin can mean the risk of anaemia. 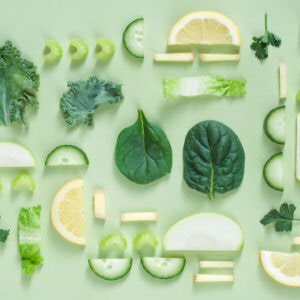 Vegans often have trouble getting enough B12, says Palinksi-Wade, since the most prominent sources are animal products like eggs, meat, fish, and dairy. But luckily, vegans can get their recommended allowance of the vitamin with just a little nooch. 4. It could lower your cholesterol. Healthy eating can help maintain low cholesterol, and nutritional yeast can be a key player in that solution. “Nutritional yeast contains beta-glucan, which has been shown to help reduce cholesterol levels,” says McGrane. Beta-glucan is a fibre also found in whole grains, oats, barley, and other heart-healthy foods. 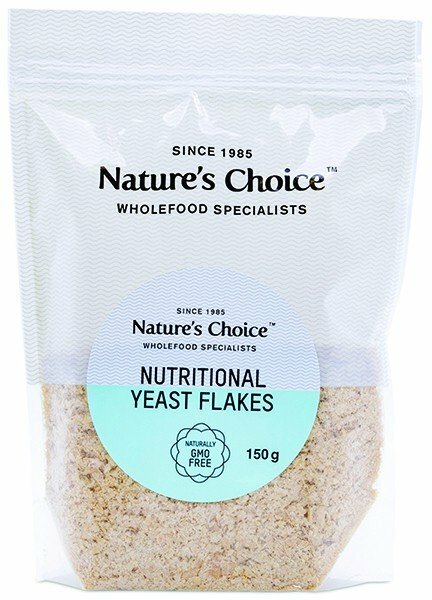 Sprinkle some Natures Choice Nutritional Yeast Flakes over your popcorn or homemade chips for a flavour boost, or even stir them into soups and sauces for extra nutrition and flavour. 5. It’s packed with antioxidants. Nutritional yeast has a high concentration of antioxidants, says McGrane. McGrane gives a special shout out to glutathione, a powerful antioxidant in nutritional yeast, “which is essential for protecting cells against damage and eliminating toxins from the body,” along with supporting liver function. Having enough glutathione in your system becomes increasingly important as you age when your body produces less of the molecule. 6. It can stabilise blood sugar levels. Nutritional yeast is low-glycemic food packed with zinc, which can help you regulate blood sugar levels. That means fewer cravings, better energy levels, great sleep, and a lower risk of metabolic disease. So keep nutritional yeast visible on your shelf, it’ll come in handy.